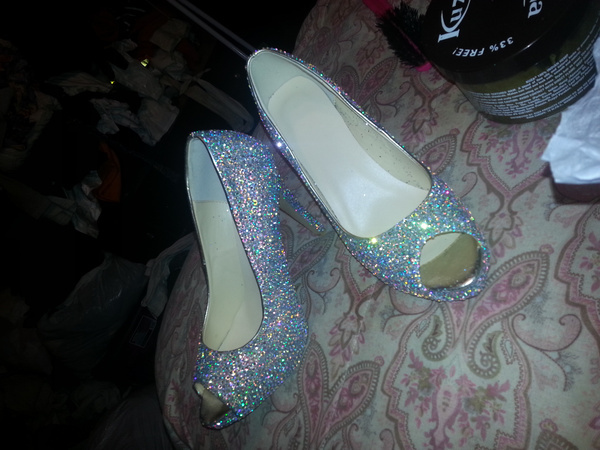 These shoes were beyond beautiful, everyone tried to steal them from me. Unfortunately I don't have them anymore because my mother stole them from me . Even better looking in person! Couldn't be Happier! Outstanding Seller! !Beautiful color & great comfy fit! Thank you I love it! 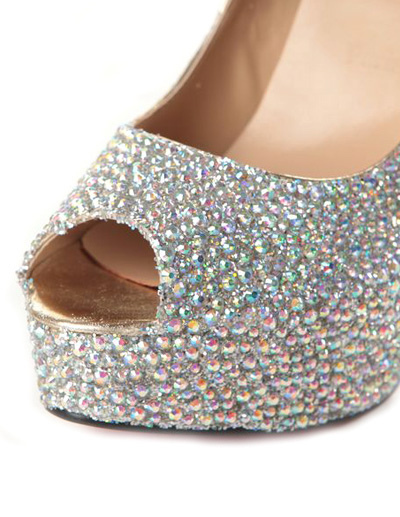 Beautiful shoes that I chose for my wedding! I recommend it size pile hair!